It is THAT time of year again; we are coming up to Christmas and Thanksgiving, and everyone is going to have got far too much Turkey. We are all going to need to know what to DO with all those turkey leftovers; and as always, we are nothing but helpful here on KiddyCharts. We have looked for some great ideas for you for your Turkey leftovers, so that you don’t get fed up of the site of it by the time the year ends. Why not have a go at some of these wonderful recipes? Slap Dash Mom also has a lovely turkey grilled sandwich as well, so she must have been busy with the turkey over the years…! The Typical Mom claims to have come up with a recipe that everyone will love; turkey pockets, so why not have a look? Mom Dot has a spot of turkey pasta for us to make with our turkey leftovers; who doesn’t love a bit of pasta? How about something barbecued for a change after Christmas or Thanksgiving? There’s Just One Mummy has a great recipe for you if this is something you are a bit partial to. If you haven’t started salivating after all that – you are DEAD inside! We really hope that you have enjoyed this post and these ideas. If you do, then do come along and sign up to our site for more great ideas and printables for the family and kids. We only send the newsletter out weekly, but there is a daily option if you don’t want to miss out. Handy having all these tips in one location. Some of these look really good. Thanks for putting this together. These are great ideas! We had Thanksgiving in October so we don’t have any left haha, but I will remember this for next year! These are some great ideas. Reminds me when we used to have turkey on Thanksgiving and all the leftovers. They tasted fine for a couple days but needed some spicing up after that. So many great ideas! I’m definitely going to have to come back here after Thanksgiving! We always have so much turkey leftover! The turkey will never lose sight of the thanksgiving party. I love to try new turkey recipes. and these are such an amazing tips to try. 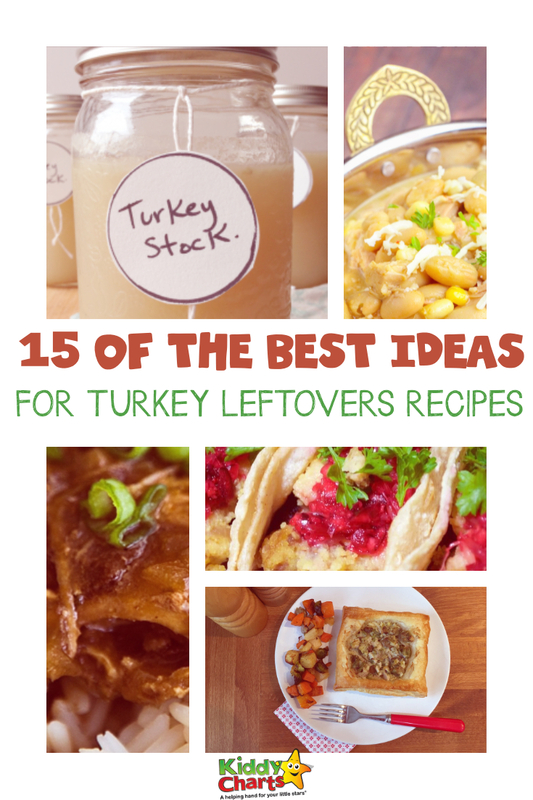 I love the taco idea because I would have never thought of doing that with turkey leftovers. Plus, my kids can’t get enough of tacos so I’m sure it would be a new twist on a trusted hit in my house. I always enjoyed having a Thanksgiving leftover and making a new recipe from it is a great idea. these recipes look so easy to prepare. I will def try to make this for the whole family. This my kind of a Thanksgiving treat. Wow, I have never tried to make turkey recipes and those looks really delicious and easy. I will try to make this for my kids, thanks for sharing! Well this was perfect timing! I did start salivating.My BFF makes a spectacular turkey noodle soup with her turkey leftovers every year. It’s really light and nice to have in the cooler weather! I love the leftovers after Thanksgiving! Tacos and Turkey combination sounds amazing! OOh, I hadn’t thought to do turkey and biscuits before! What a great sub for chicken! My aunt would have loved so many recipes for turkey leftovers! She usually cooked one on Christmas even though the only people in the family who liked turkey were her and my mum. 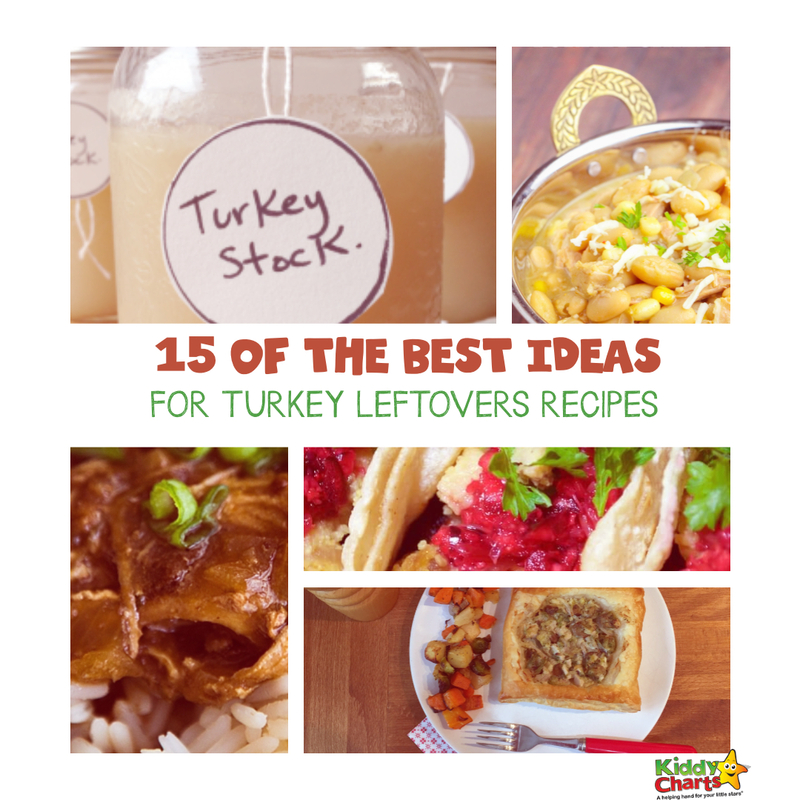 These all sound like delicious recipes to make with the leftovers turkey. If I get some leftover meat I usually make curry out of it the next day. I think the one I would try first is the turkey noodle casserole! They all sound delicious! What I generally do first is warm up the turkey-heat up 2 slices of bread–stick the turkey and cranberry sauce between those slices and eat! I really enjoyed eating Thanksgiving leftovers and trying to redo it with a new recipe. It just that we are not having a leftover when it comes to turkey, Hahaha! One of the best parts of Thanksgiving is all of the leftovers. I love to find new recipes to try with ALL that turkey leftover!